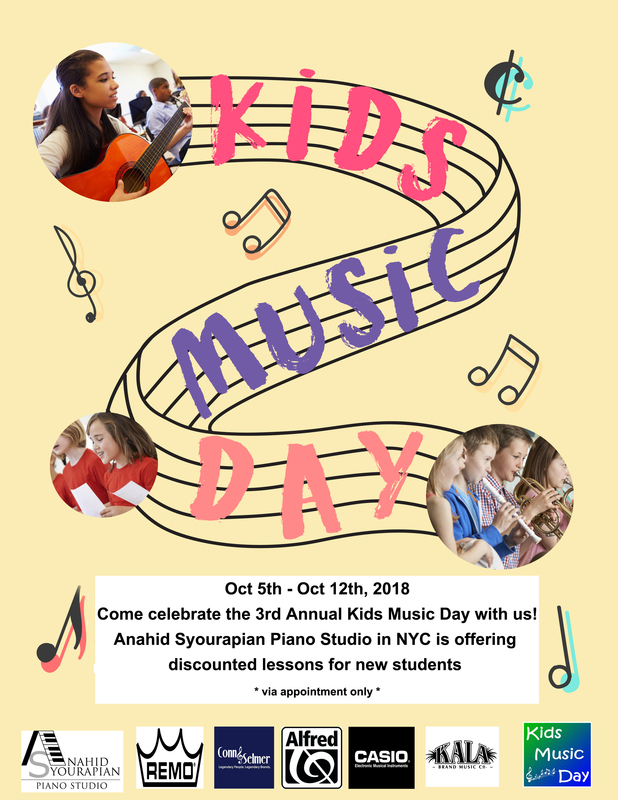 We are very happy to share that for a very first time our studio is participating in the Kids Music Day in partnership with Keep Music Alive. They are a national 501(c)(3) non-profit organization with a mission to promote the VALUE of MUSIC: for children’s education, for the many types of therapy music is being utilized for and for our overall happiness as a society. Ambassadors for this year’s Kids Music Day are celebrities as Julie Andrews, Richie Sambora, Sarah McLachlan and many more! Our studio is growing! 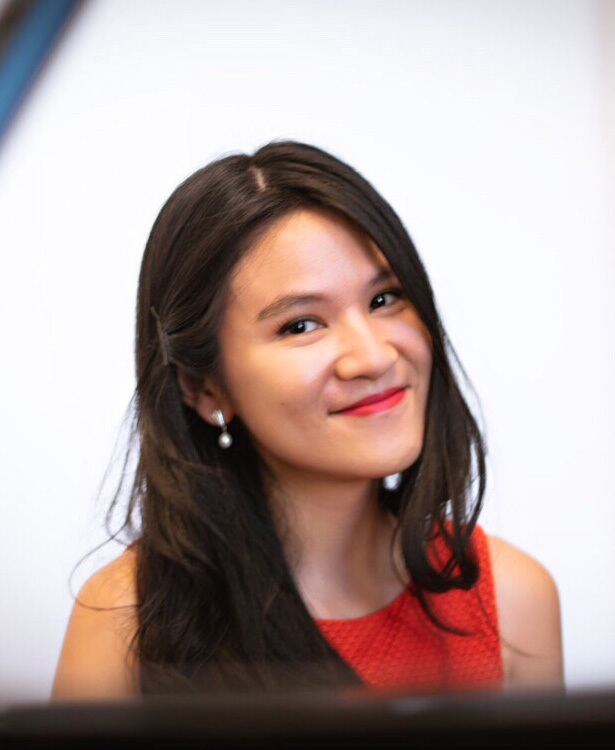 We are happy to welcome very talented young lady into our team! Her name is Francesca and she is a well known artist in the NYC jazz circles!